FC Barcelona dependence on Lionel Messi is a big worry to Barcelona fans and Ernesto Valverde. Now I'm not trying to say Real Madrid is the better right now, it's not , Barcelona are performing better than Real Madrid , but that really doesn't change Barcelona situation. It's very weak football and it'll get punished by every big team. Cules (Barce fans) believe it or not, is still very overdependent on Lionel Messi. Now against the similar teams in LA Liga, one man can perhaps carry the show, one man can drop deep, create chances and score at the same time. 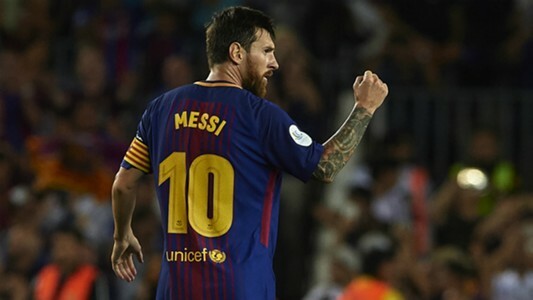 Their dependence on Lionel Messi is too much.....and Barca will struggle to win Uefa Champions league...he must go deep to collect the ball, create and score goals: but again this game of football can surprise you as it does to Real Madrid right now.